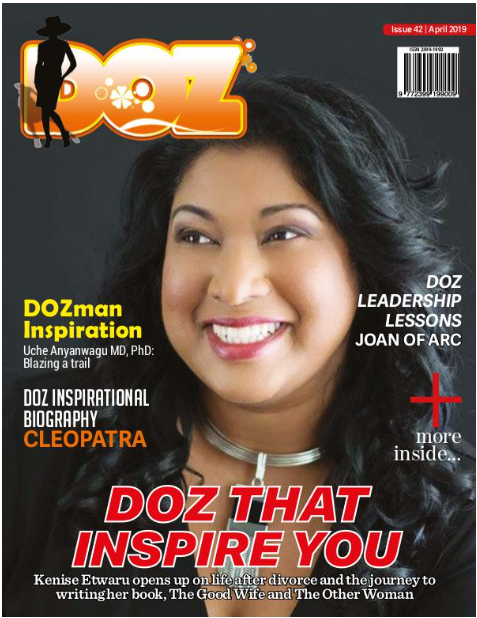 Rachel Osinaike is the guest in this episode of DOZ Show and she is an amazing woman! She is founder of Women Empowering Projects (WEP) and is passionate about encouraging, motivating and empowering women to enjoy life and live a life of significance no matter what they are going through or what they have been through. Rachel has faced several challenges from childhood to adulthood. As a young child, she discovered that her “mother” was actually her grandmother and shortly after being reunited with her family she lost her father. As a young woman she faced several challenges in her marriage and afterward, divorce. But Rachel has been able to bounce back, and she is helping other women to do same. She is the published author of the book, Bounce Back: Turning Trials into Triumphs. She shares with us her journey which has been filled with trials and triumphs. Listen and be inspired.